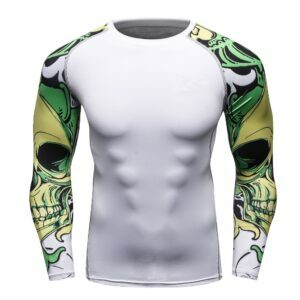 Our custom sublimated long sleeve compression shirts are fully customizable. 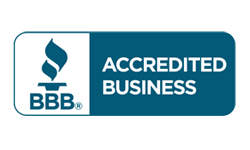 They are made with 4-way stretch poly/spandex fabric that is lightweight and comfortable. This quality fabric is light weight and comfortable to wear.